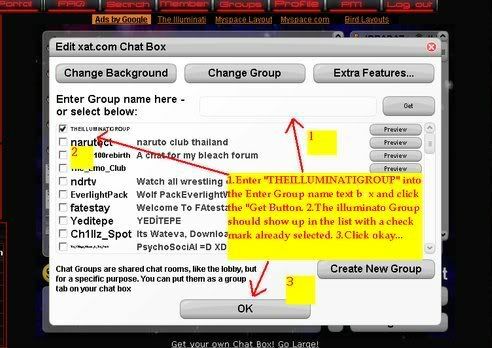 To link your chat with a quick tab to land you into the Illuminati Chat room is a fairly easy process. You need to be the owner of the room, or have the password to accomplish this. Assuming you are the owner, I will give instructions to link from inside the chat box. Click the edit chat button.. Enter THEILLUMINATIGROUP all caps and no spaces into the box. 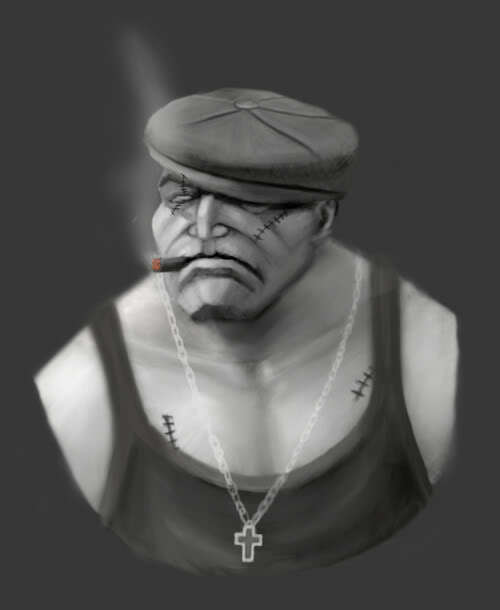 The group name should show up and preselected for you.